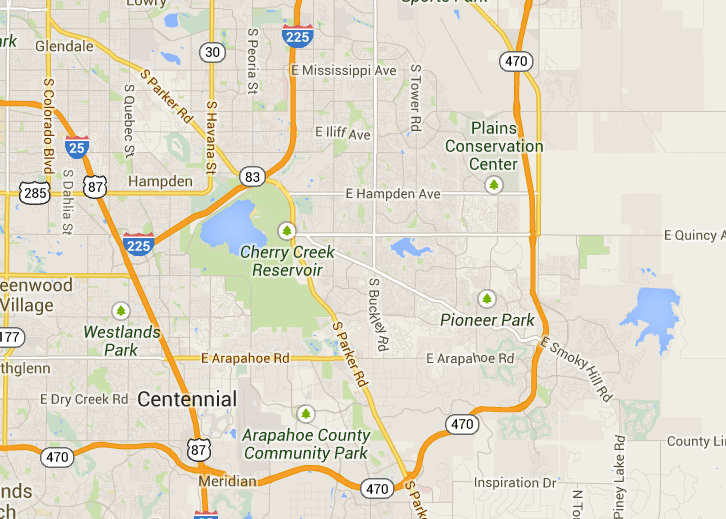 We recently moved from North Denver to Centennial Smoky Hill neighborhood and need to find childcare for our baby. Please share your recommendations for childcare centers in the area. Darn, my neighbor behind me does not provide child care anymore. She was really good. Resident of Smoky Hill since 1996. Colorado native and lived in Colorado including Craig. Lived in Prides Crossing before moving here. Love it here though. Very quiet place. Welcome to Smoky Hill Bound. What area are you looking for? Thank you both for your responses. We are looking for a center preferrably between Arapahoe and near my work at Peoria and Iliff.